If you are a the type who plays games on their mobile phone - which is exactly why you're on this site, I presume - then the prospect of a gaming phone has probably piqued your interest once already. We've already seen supposedly gaming-dedicated devices hit the market from the likes of Razer and Republic of Gamers, but for the most part the reception has been underwhelming. They haven't changed the face of mobile gaming, and mobile gaming hasn't exactly been pushed into the forefront of the gaming conversation thanks to them either. When it comes to the Black Shark 2, it's obvious that what we have here is another device that absolutely wants to devastate the mainstream gaming discourse, and focus all of the attention on it. But it's not that simple. 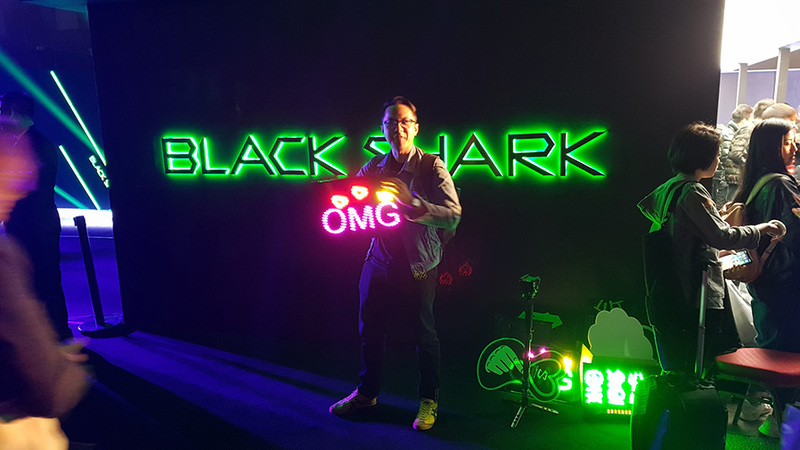 Black Shark have taken high-end specs, powerful technology, and put them into a form factor which not only looks smooth and attractive, but functions wonderfully. Not to mention, with the Black Shark Gamepad 2.0 attached, the device looks like a Nintendo Switch. That is definitely one way to grab the attention of the gaming masses. 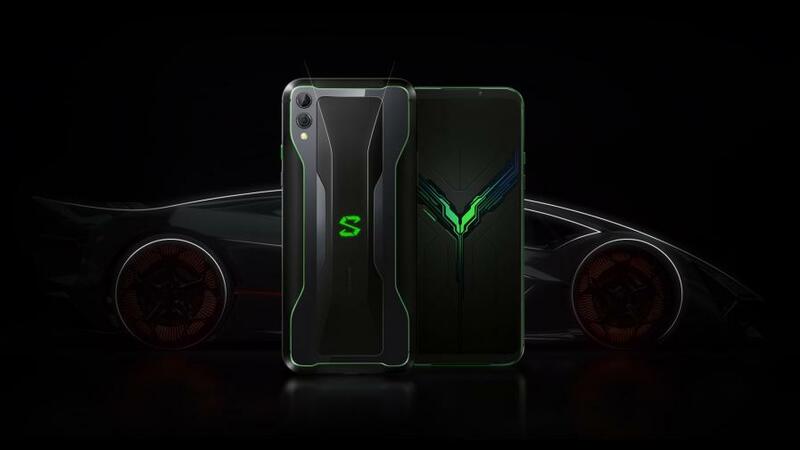 The Black Shark 2 is designed beautifully, so much so that the company suggest that the phone was inspired by the "bold lines and subtle curves of a luxury sports car." I'm not sure about its features when it comes to be aerodynamic, but in the hand, the Black Shark 2 is very pleasing. The metal ridges on the sides of the device feel nice to clasp your fingers around when holding, and the angular metal buttons for the lock and volume controls feel clicky and pleasing. The rough Shark Space switch is also a nice addition. The screen is notch-less and there are no buttons on the front, leaving a completely clear, clean display which is perfect for landscape-mode gaming in games like PUBG Mobile. 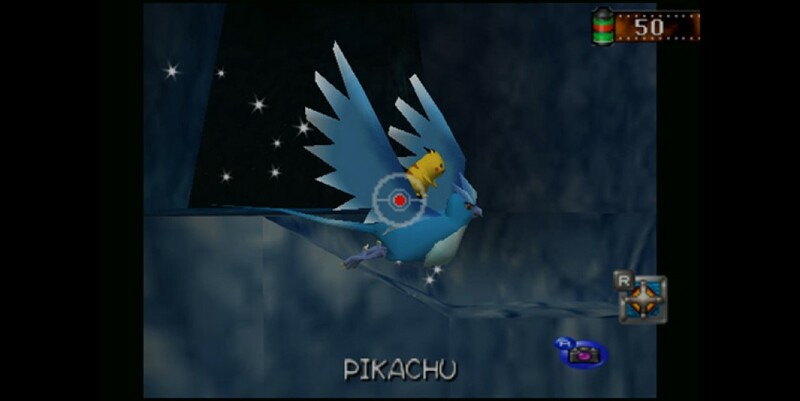 The screen edges are rounded, which can hide certain on-screen elements in some games, though individual titles also sometimes have options to work around this. The back of the phone is striking. The back centre of the phone is a ridged metal plate with an RGB LED S logo in the centre. It looks and feels incredibly clean, and this metal place aids in cooling when the phone is gaming away or charging. Surrounding the plate is a mirrored glass surface, which looks gorgeous and is incredibly reflective, but is prone to finger prints. On the sides of the device you can find two more RGB LED strips, which illuminate when the phone is charging, ringing, and even act as a visualiser when playing music. The RGB LEDs are a distinctly "gamer" aesthetic and won't please everyone, though in this case, I've found them to be low-key enough to not distract from the high quality feel of the device. It does manage to stay far cooler than other devices I've used though, especially when gaming, thanks to the liquid cooling system in the device - the first of its kind used in mobile devices, no less. While I couldn't give you accurate temperature readings and compare them to other devices, it always felt cooler than other phones I've used for gaming, and Black Shark claim it can run several degrees cooler than other high-end phones on the market. 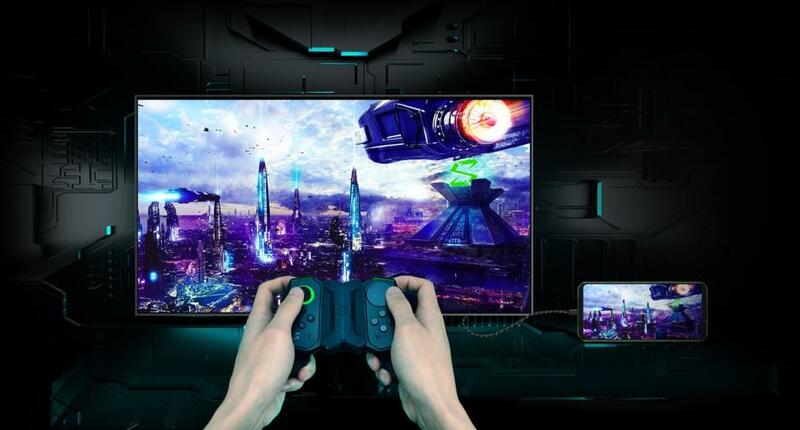 It also sports an X-antenna to ensure you never lose signal, an in-screen fingerprint reader (which is slightly slower than dedicated fingerprint readers, but perfectly acceptable), and of course, the dedicated gaming mode, Shark Space - which we will get more into in time. On top of all of that you have a 4000mAh battery which powers your Snapdragon 855 Processor, and up to 12GB of RAM. This is a gaming phone after all, so powerful specs are pretty important. The phone sports a large 6.39" AMOLED display. This means you can expect HDR, clear picture quality, and uniquely, the lowest screen latency of any mobile device, which is apparently achieved through a mix of AMOLED technology and custom drivers which power the phone. This is coupled with a dual-front facing speaker system, which can certainly blast music at a decent volume, especially when compared to a single speaker shooting out of the bottom of many other devices. This is great for gaming. 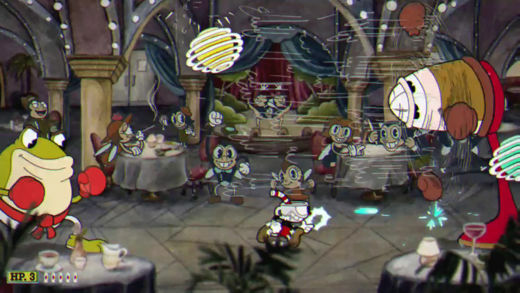 In shooters adapted for stereo audio, you can hear enemies move behind walls, and roughly locate them using the speakers alone. When playing shooters on other devices it's easy to cover a bottom speaker with your hands, but with two, that's simply not going to happen. Though, interestingly, in calls, only the top speaker would be used, and when turning on the loudspeaker mode, only the bottom speaker would be used. Not sure why, but it was interesting to note. The AMOLED display makes everything come to life, whether that's characters in a game, or just the colourful app icons on your home screen. It's incredibly vivid and beautiful, as you would expect from premium AMOLED displays. If I'm to make a complaint about the screen, it's that the auto-brightness setting is essentially broken, dimming my phone screen to unusable levels while in a fairly bright room. If the light sensor isn't being pointed directly at a light source, then it will disappoint you. When it comes to gaming, those powerful specs are able to flex, especially when paired with the Black Shark Gamepad 2.0, and the Shark Space mode. 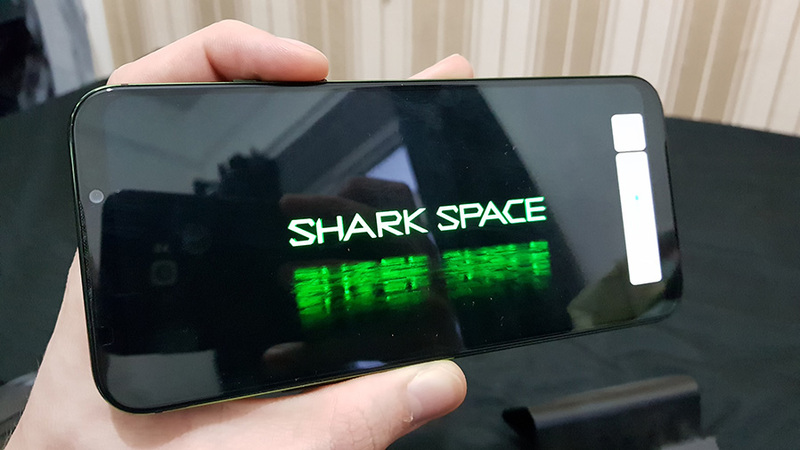 Shark Space is activated via a switch on the right side of the device, and it shuts down background apps in favour of gaming performance, even allowing you to disable notifications - though if you have an app like Messenger cleared to appear on top of other apps, it will not be stopped. 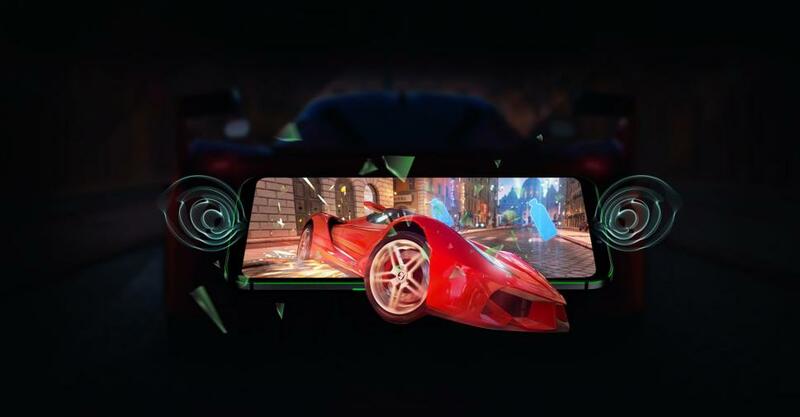 In the Shark Space mode not only is the power of the phone dedicated to gaming, but you also have a host of gaming specific features that I've never seen in a mobile device before. For example, the Dashboard feature allows you to monitor the FPS your device is outputting, the battery temperature, and the CPU usage, all in real-time while playing games. This is frankly incredibly impressive. 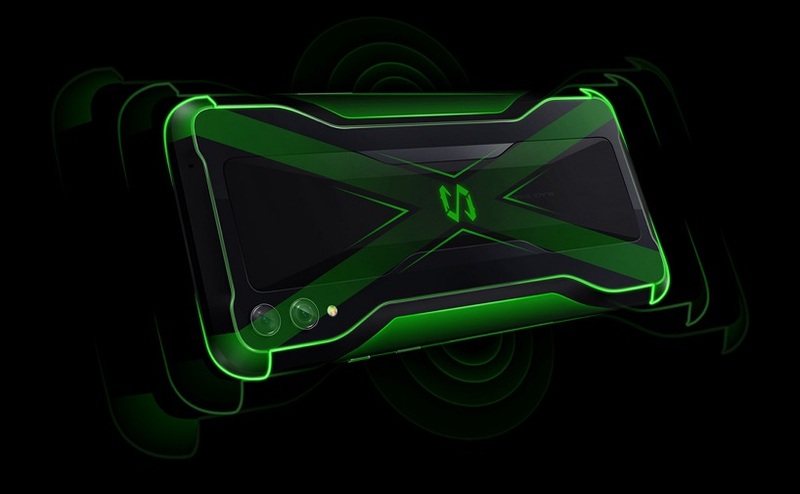 You can even go all out and put this phone into Ludicrous Mode, where everything other than gaming is thrown to the wayside, and the device will use all of its battery and processing power to pull more frames out of any given game. Though, having said that, having the phone at a step just below Ludicrous Mode seems like more than enough power. In graphically impressive, 60FPS games like Shadowgun Legends, Modern Combat 5 and RAID: Shadow Legends, just being below Ludicrous Mode ensured I had more than enough power to push these games through at 60FPS. And playing those games is easier than ever thanks to the Black Shark Gamepad 2.0, a pair of controllers that snap onto the sides of a case for the Black Shark 2, and can be used with pretty much any app imaginable. The two controllers offer two shoulder buttons, four face buttons and an analogue stick, or a circular touchpad for the right controller. 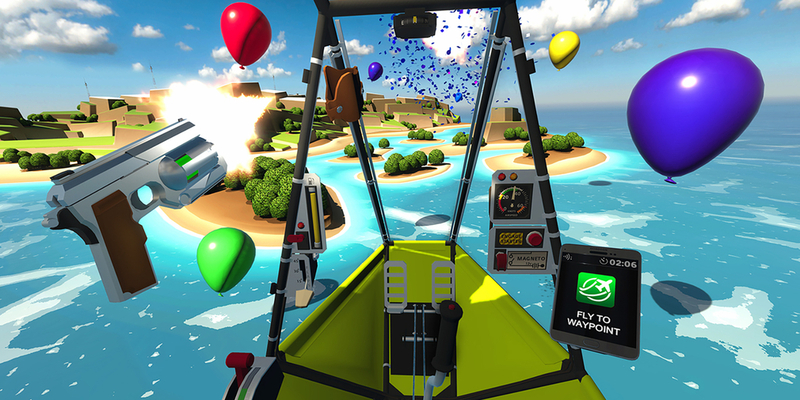 These buttons can all be mapped to areas on the touch screen through the in-game Shark Space dashboard. This means even if the game you're playing doesn't support controllers, it will support these controllers. This is great for games like PUBG Mobile and Modern Combat 5. These games which assign static on-screen "buttons" to press work perfectly, while games which actually detect and wish to use bluetooth controllers don't like the Gamepad so much. If a game or app detects the controllers, they will think the four face buttons on each controller are the same. That means you can't assign one side to being a d-pad in a game, and the other side to being, well, face buttons. They can only be the same, unless you're using the Shark Space mode and on-screen interface. Very frustrating. Even then, in Shadowgun: Legends, the controllers just refused to work properly with the game. A massive shame, since they work so well in so many other games the vast majority of the time. So, does the Black Shark 2 power through games and applications? Yes, it absolutely does. Though, as a side note, this phone shares a bug with its Xiaomi brethren, as if you ever activate USB Debugging for any reason, then Fortnite will not run on the device, confusing it for being a rooted device until a factory reset is performed. The phone sports a dual rear camera and a single front-facing camera, each of them fully equipped to take incredibly nice photos, though it should be said, that zooming into the pictures often reveals a slightly grainy image, especially in lower-light conditions. This is not the best camera to ever be put in a phone, whether rear or front-facing. Sometimes as the AI camera tries to focus on the area, the image in your viewfinders will distort itself in unusual ways, and although the phone brags about low-light enhancement, the grainy picture quality when zoomed it makes it appear somewhat disappointing. The images appear to undergo some sort of sharpening filter, despite still looking very soft once you zoom in. This is not a camera for photographers, but if the camera is often the second thing you look for in a phone, then this is perfectly serviceable and will earn you few complaints. The Black Shark 2 is a mean gaming machine. When it comes to powering the latest Android games and apps, it's a beast, undoubtedly. But that doesn't mean it'll be perfect for everyone. The RGB LEDs can turn off those with more traditional senses of style, and if you're looking for a powerful, accurate camera, then I would argue that the Black Shark 2 isn't the device you want. But if you want a device you can use every day, manage calls, use messaging apps, flick through emails, and then also spend some time sat down just to play mobile games, then this is perfect. It does everything you would expect from a flagship Android phone, and that little bit more thanks to the Shark Space mode and the dedicated gaming grunt. This is a phone that looks stylish and can keep powering through apps and games for hours, and whether you're a casual user or will be on your phone all day, it's capable of doing everything you need. 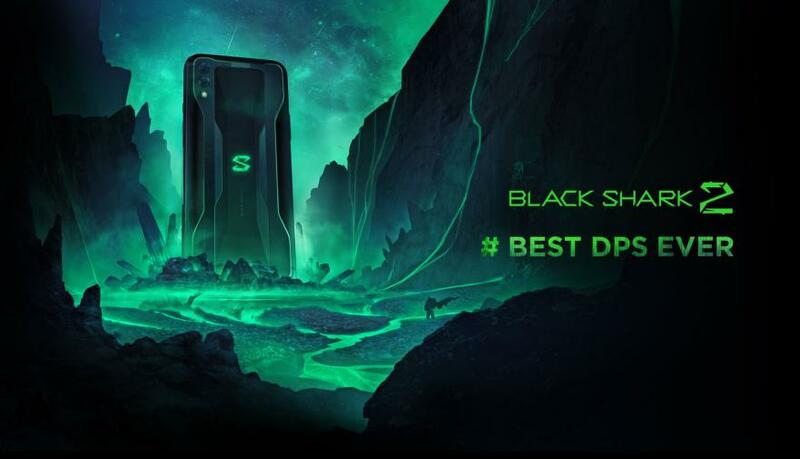 The Black Shark 2 might be the best dedicated gaming phone money can buy.